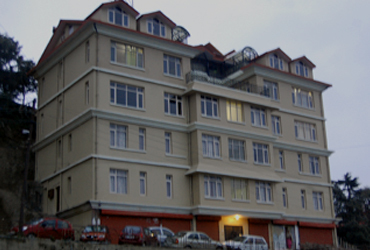 Hotel Valley View Shimla is synonymous in Shimla with providing the right blend of service, luxury & quiet efficiency. All-round excellence and unparalleled levels of service. 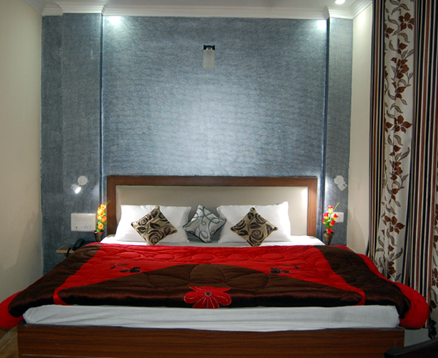 Accommodation is available in neat & clean rooms. 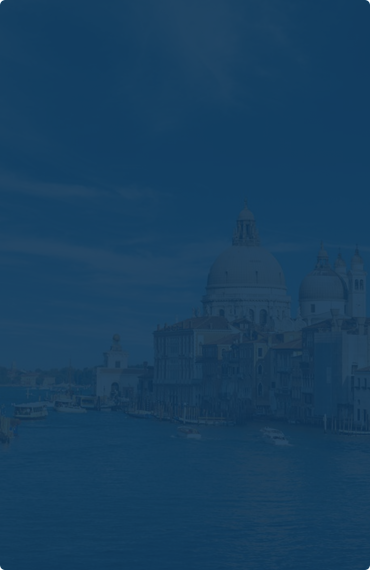 A distinctive feature of The Group's hotels is their highly motivated and well trained staff who provide exceptionally attentive, personalised and warm service. 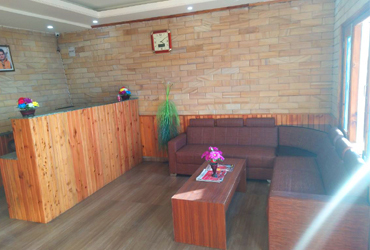 The Group's new luxury hotels have established a reputation for redefining the paradigm of luxury and excellence in service amongst leisure hotels around the Shimla. Nice place , good view of valley , need to take the valley facing rooms for nice view. good food and helping staff to make your visit a memory to remember. We had really fun out there with sun view and dropped to rains and converted into snowfall. Kid really got excited and played in snow out there. 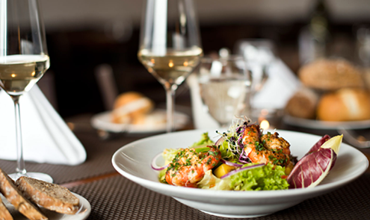 Is one of the Supreme Multi cuisines restaurants in town offers the best in hospitality, ambience & entertainment & of course food. Chakkar,Opp. New Court, Manali Bye - Pass Road, Shimla.